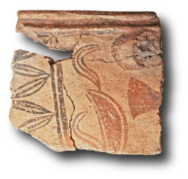 On the occasion of the 25th anniversary of the research activities at Petras, the Minoan urban settlement and palace of Siteia, the present web-site was created, in the summer of 2010. All excavations, surface surveys and studies, since 1985, are presented here. Furthermore the public outreach, educational programs, exhibitions and the presentation of the site to the public are described. Since 2006 the Petras site is open to the citizens and the visitors of Siteia (Archaeological Museum of Siteia, tel. 28430 23917). 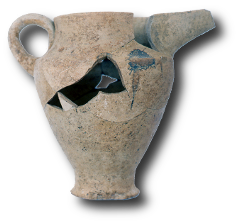 The visitor of the web-site can access information on the researchers working at Petras and the increasing bibliography; furthermore many photographs are available of the excavations, the finds and the people who worked or visited the excavations. The web-site will be constantly up-dated and we would appreciate your comments, which will help us to improve it.